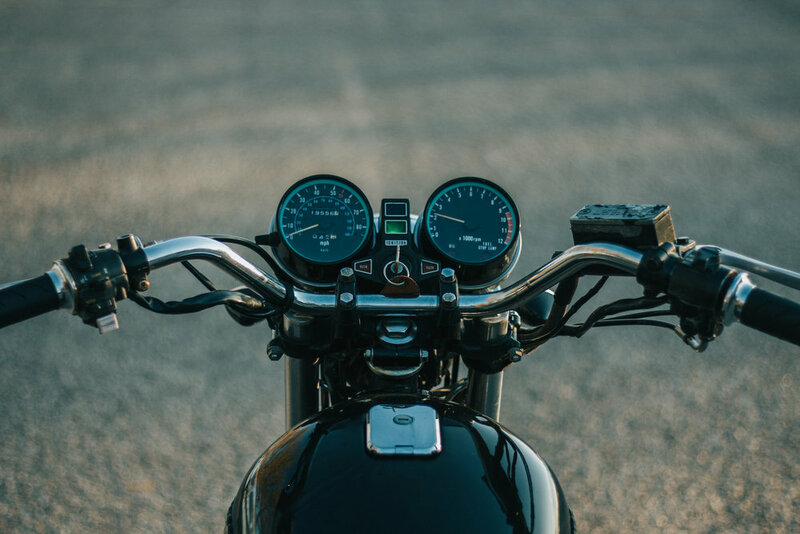 In the State of Ohio, on every titled and tagged motorcycle you are required to carry a liability policy with minimum limits of no less than $25,000 per person, $50,000 per accident, and a $25,000 property damage limit. In the State of Kentucky, on every titled and tagged motorcycle you are required to carry a liability policy with minimum limits of no less than $25,000 person, $50, 000 per accident, $25,000 property damage limit. Is motorcycle insurance similar to car insurance?